To be clear, there is nothing quite as wonderful and lovely as a clean carpet. A clean carpet makes every room in a home look well-kept, clean and attractive. However, cleaning your carpet by yourself is not only a challenge but it takes a lot of time and often the results are less than satisfying. There are several advantages in hiring a professional carpet cleaning company to clean your carpet such as improving the durability of your carpet. In addition, professional carpet cleaners are skilled and have the right equipment to properly restore any spots and spills, as well as replace flooring that has been damaged beyond repair. Another advantage in hiring a professional carpet cleaning company is the time you will save in getting your carpet cleaned. As any homeowner knows, it takes a lot of time to clean carpets. Because we all live busy lives, it is realistic and smart to hire someone who has the knowledge and skills to do the job right and get it done in a timely manner. 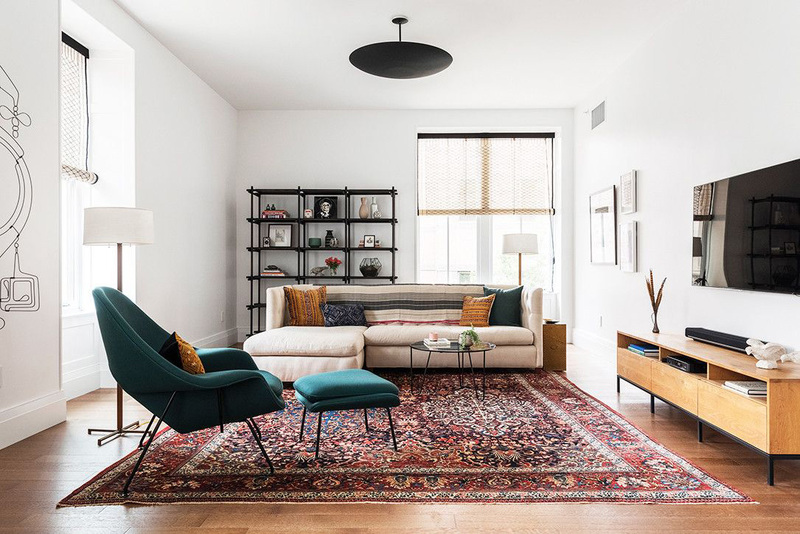 ABC Carpet Cleaning of Brooklyn can answer your questions about carpet cleaning and can provide the right cleaning for your carpet. Another advantage in having your carpet cleaned professionally is the health benefits that come from a clean carpet. For example, professional cleaners hit all areas that you would probably miss when cleaning the carpet yourself. When you hire a professional cleaner to do the job for you, the job is simple and easy because a professional cleaner has the experience and background to do the job right, without you renting a carpet cleaner, cleaning the carpet and then taking it back to the store where you rented it. Most importantly, when carpets are professionally cleaned, they smell better. In addition, by having your carpet cleaned by professionals, you can extend the life of your carpet. Keep in mind; a clean carpet increases the aesthetics and ambiance of your home. When guests come in they will not be staring at unattractive stains; they will only see a great looking home. Of course, one of the most treasured benefits of a professionally cleaned carpet is that the job is done right the first time. It is important to note; by having your carpet cleaned by professionals, they will get out the majority of stains that are on your carpet; whereas a DIY clean will probably not get most of the stains. Perhaps the best reason and advantage in hiring professionals to clean your carpet is peace of mind. To conclude, clean carpets make a home look lovely, comfortable and inviting. In addition, clean carpet also have a fresh clean scent. Find out more about professional carpet cleaning from ABC Carpet Cleaning of Brooklyn.